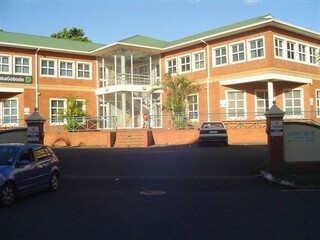 Mount Edgecombe is a gated community located north of Durban. The area is rapidly expanding to include commercial, manufacturing and warehousing premises, all offering affordable rental rates. Located 3kms from Umhlanga and 10mins from the King Shaka International Airport, Mount Edgecombe borders the new Cornubia development. It is a sought after area for both local and international companies due to its proximity to major arterial roads including the N2, N3 and new Cornubia interchange.